Real Hero-Sanjiv Bhatt or Narendra Modi ? Who knows not, Chief Minister of Gujarat, Narendra Modi, who has led the State as a true leader, helping it reach heights of prosperity? 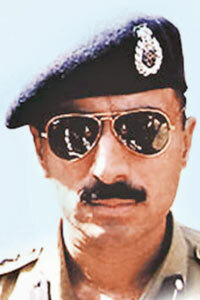 Sanjiv Bhatt, the IPS officer who dared to take on Narendra Modi, accusing him of complicity in the 2002 Gujarat riots. He is in the jail following complaints that he forced a constable to sign false affidavits. Gujarat’s IPS officers Association passed resolution backing Sanjiv Bhatt. But is he being supported by commoners, like us? Is he not fighting for truth? Is it not true that, the then BJP Government had played a negative role, in the 2002 riots. Just because, Narendra Modi has done all it takes to make Gujrat an inspiring state, means we should close our eyes and he be forgiven for carelessness during the 2002 riots? 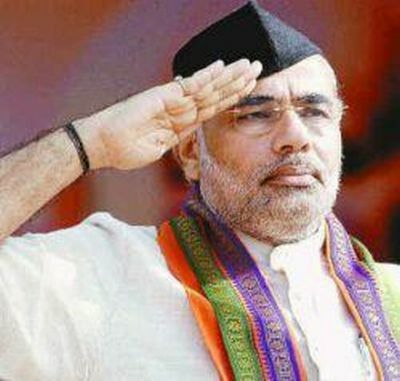 Today, Narendra Modi is the hero in our eyes because he certainly did what a Chief Minister is elected for and all the more because rarely others, who become so, do the same. But does that mean Sanjiv Bhatt, who showed the courage to stand for Truth , be forgotten and be sacrificed ? Is he wrong? And if he is then why supporting Anti- Corruption movements going on in the country? Gujrat riots is a history ! need to think of future. India needs Modi as the prime minister to let the country prosper at fast pace.